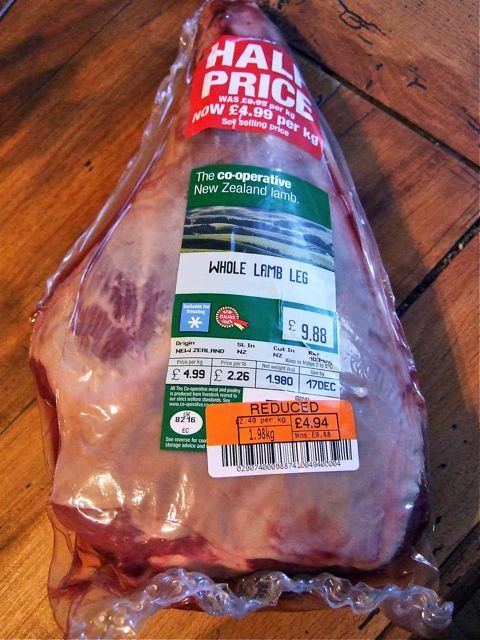 As you can see I managed to get my cut-price turkey - just. 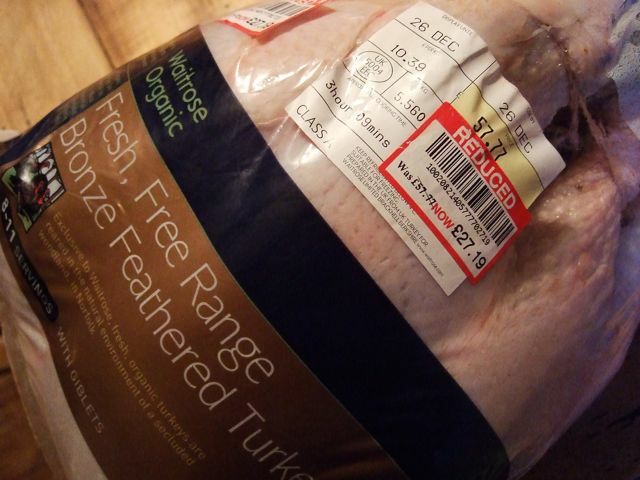 I had a moment's panic when we went to Sainsbury's at 3pm and found there wasn't a single turkey left. But Waitrose had several including this under half price offer on a 5.5kg organic bronze which was reduced from £57.77 to £27.19. I could have got a cheaper one still for about £9 from their Essentials range but this seemed too good a deal to pass up. Some more free-range birds came out as I was queuing to pay. The checkout assistant told me that last year the last turkey in the store - an outsize organic bird - had been reduced from £74 to £5.99 just before they closed at 7 o'clock so if you hold your nerve - or are prepared to cook something other than turkey if you miss out - you can probably get one cheaper still. But I'm pretty pleased with my bargain. Have a very happy Christmas everyone, however you spend it x. Having sailed through the winter so far without a cold I've fallen victim to one just before Christmas. Isn't that always the way? The only consolation is I'm not alone. Practically everyone I know is coughing and spluttering including most of my family. 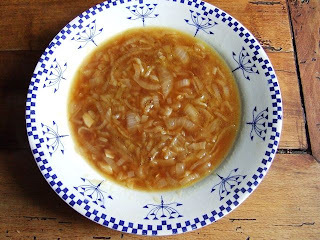 In a vain attempt to ward it off I made what I hoped would be a healthgiving onion soup. It didn't work in the end but it made me feel a lot better at the time and - who knows - I might have been more lurgified still without it. It's basically a French onion soup with extra garlic and without the croutons and cheese which makes it lighter though you can obviously add those at the end if you have time and/or are feeling more robust. I also used French onions - one of those strings of Brittany ones - which I think improved the taste and texture as they're not as wet as English ones though obviously you're not going to set out on the ice looking for an onion man if you're feeling like death. Onions, like garlic, have anti-bacterial compounds and are a recognised method of treating colds and flu according to this site although getting any definitive answer on health out of the internet is always an uphill struggle. But I seem to remember reading it elsewhere. Peel and finely slice the onions and garlic. 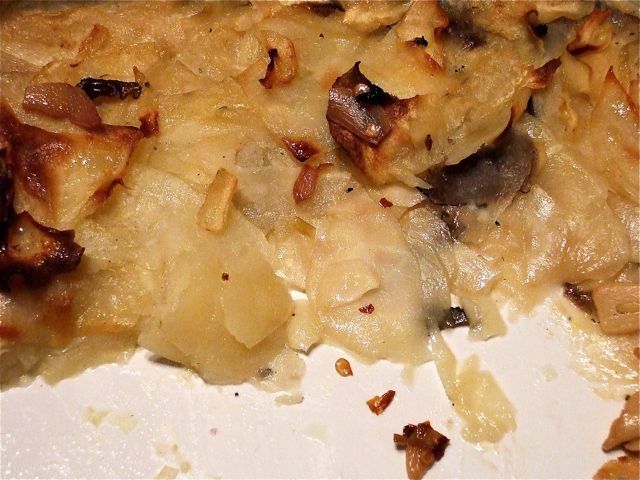 Heat the oil in a large saucepan or casserole, tip in the onions, garlic and thyme, stir and cook uncovered over a low heat for about 20-25 minutes until the onions have completely collapsed and begun to colour. (It will depend on the onions and how fast you cook them how brown they get but it's better to keep the heat low. Having said that I cooked them in the top oven of the Aga.) Pour over the stock, bring to the boil then turn the heat down and simmer for about 15 minutes. Season with salt and pepper. Serve in warm bowls, adding some grated cheese if you like. 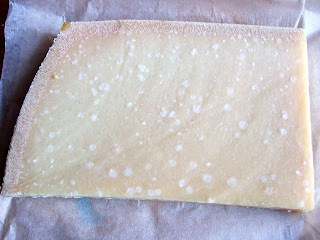 To make it more of a meal, top with baked bread slices and grated cheese and return to the oven or melt under the grill. I'm sure I've asked you this before but do you have any favourite ways of dealing with lurgies? With the weather being so atrocious at the moment you may be simply grateful to get out and find anything in the shops but I’m going to suggest a strategy for cutting your Christmas food shopping bills. 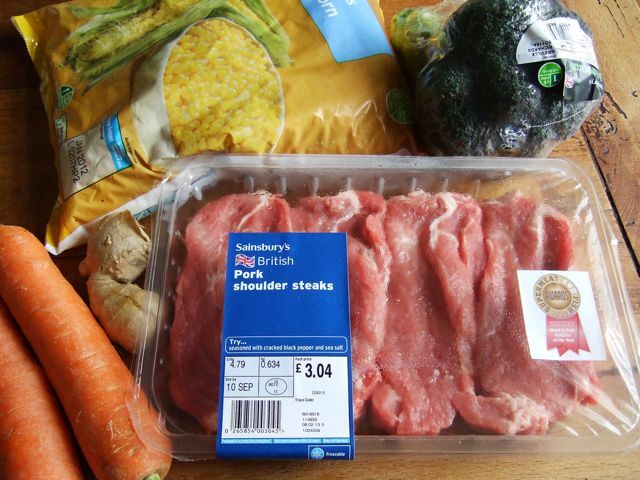 Which is not to shop with a preconceived idea about what you’re going to cook and just see what's on offer. There is admittedly a danger that you’ll just snap up every bargain you find but if you buy things that will keep or which you can freeze you can pick up some really good deals as I’ve done a couple of times over the past week. 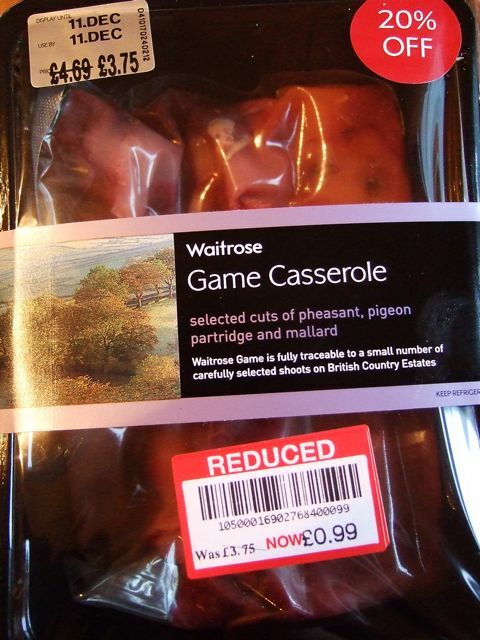 Last weekend I picked up some packs of game casserole in Waitrose, normally £4.69, reduced by 20% to £3.75 then slashed to 99p each to clear. 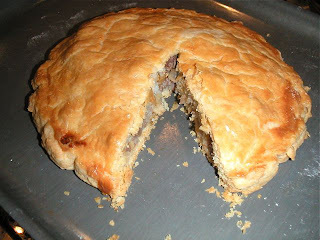 We used them to make a game pie filling which we served with what I call floating pastry lids rather than as a pie, a trick that speeds up the cooking process, ensures your pastry remains crisp and can even leave you a couple of lids for leftovers. Then this week I hit the jackpot in the Co-op with a leg of lamb for £4.94 which will do for dinner for six sometime over the Christmas period. Tonight we’re going to have chicken casserole based on a £2.19 pack of Freedom Food chicken thighs with a 73p pack of chestnut mushrooms. OK, it will be zipped up with some leftover wine or cider and a little cream but it’ll still cost us no more than a couple of quid a head. We’ve also decided as there are probably only going to be three of us on Christmas Day to take it to the wire and leave our shopping until the afternoon of Christmas Eve and simply see what we can pick up. That may result in us having a chicken or a joint of pork rather than a turkey but we can still make a stuffing and all the trimmings that go with the traditional Christmas lunch and I don’t think we’ll enjoy it any the less. I admit I don’t always shop like this but occasionally it’s good to see how little you can manage to live on especially over Christmas when the pressure to spend far more than you need on food is at its greatest. It's not as if we're laying in for a 10 day siege. (Well, unless you're unlucky enough to be snowed in). The shops will be back open again on Boxing Day and the chances are you've got enough in store to survive till the New Year even if they weren't. We certainly have. How do you handle your Christmas food shopping? Do you find you tend to buy more than you need or have you developed strategies for keeping the cost - and waste - down? Is it worth baking your own cakes? I baked a really brilliant cake last weekend. No credit to me - I'm not a great baker - but the recipe came from my friend and erstwhile commissioning editor Sarah Randell, who is. Sarah has been brought up in the Delia school of patient and exhaustive recipe testing - she used to work on Delia's books, hence the unusual credit on the front of her own new book Weekend Baking. (Delia almost never gives endorsements for cookery books.) She's now the Food Director of Sainsbury's magazine (which is where I worked for her) and tweets as @sarahbonviveur for those of you who are on Twitter. 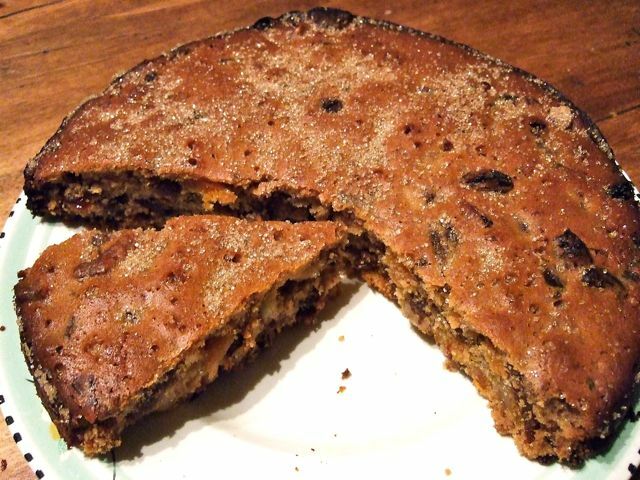 The cake's particularly delicious taste owes a great deal to the amount of dried fruit in it and the agave nectar, a natural fructose sweetener. It's an ingredient you might well not have at home which got me thinking about the cost of baking. 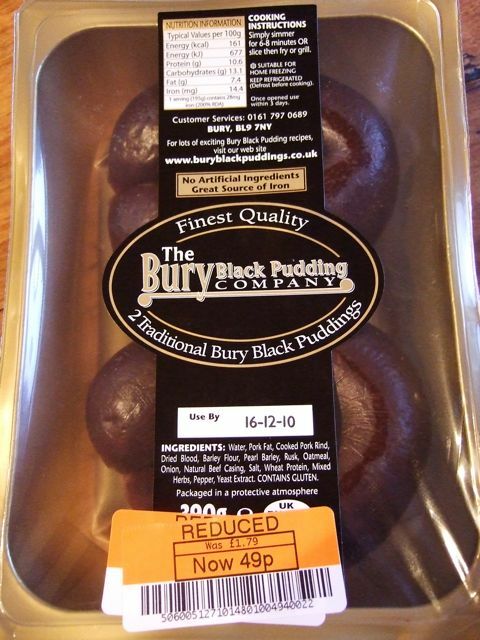 No doubt about it, it costs more to bake your own cakes than buy them ready made, particularly fruit cakes. They obviously taste much, much better, make the kitchen smell great, give you a glow of satisfaction and probably feed more people than a shop-bought cake - but those people will probably eat far more than they would of a shop-bought cake as well. 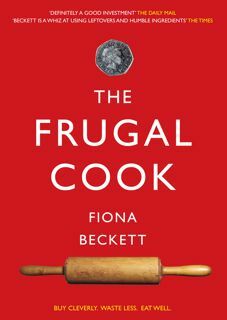 I know baking is more about love than economics but what is the frugal cook to do? Adapt the recipe to use ingredients you already have for a start. Sarah already suggests a range of different nuts so you could use what you have, toasting them first if they've been hanging around the cupboards for a while. I didn't have prunes so I used apricots and figs instead which was lovely. And I didn't give the cake its final crust of crushed sugar lumps but used the demerara sugar I had instead. The other strategy is to find another way to use the ingredients you have had to buy, such as the agave nectar. The most obvious being to make another cake and as we're not mad about conventional Christmas cake I plan to make this again instead. 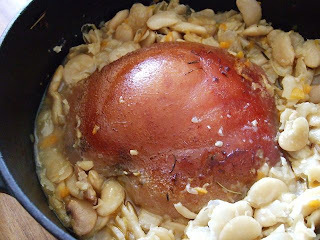 (Sarah suggests that if you want to make the cake more celebratory you can brush warm, smooth apricot jam over it and decorate it with small dried apricots and pecan halves.) And there are shedloads of suggestions if you Google 'agave nectar recipes'. 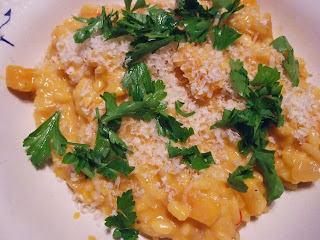 Anyway, try it - for Christmas or not - it's a really great recipe. 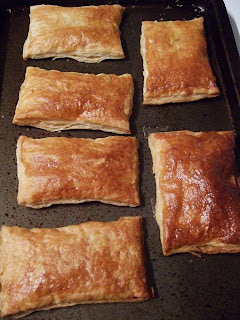 Preheat the oven to 150˚C (300˚F) Gas 2. Using scissors, snip the dried apricots and the prunes into small pieces. Roughly chop the nuts. Put the butter and sugar in an electric mixer (or use a large mixing bowl and an electric whisk) and beat until combined and fluffy. Sift the flour and cinnamon into another bowl. Add the flour mixture and beaten eggs alternately to the butter and sugar, whisking on a low setting all the time. Using a large metal or wooden spoon, stir in the chopped fruit and nuts, the sultanas, orange and lemon juices and zests and the agave nectar. Mix well. Tip the mixture into the prepared tin and spread it evenly with a spatula. Sprinkle the crushed sugar over the cake, then bake in the preheated oven for 1 1/4 hours. Leave to cool in the tin. 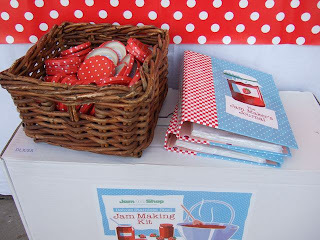 Recipe taken from Weekend Baking by Sarah Randell, published by Ryland Peters &Small £16.99. Do you regard the cost of home baking as an issue? If so how do you keep down the cost? Do you ever feel it's simpler/easier to buy a ready-made cake or does the pleasure of baking your own generally outweigh that? 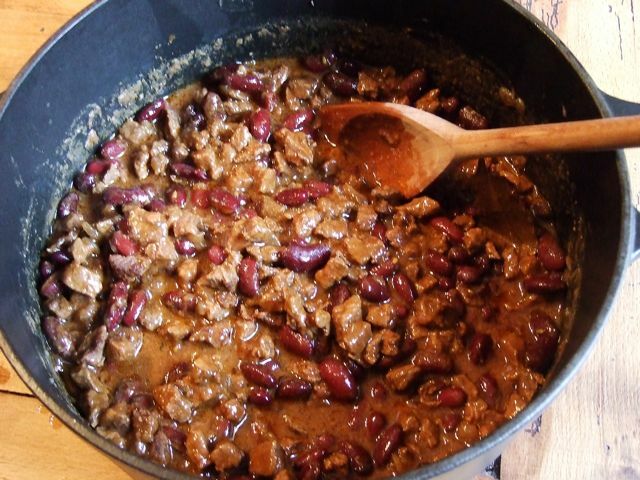 I don't know about you but this weather is making me crave rib-sticking soups and stews and I suddenly really fancied making a chilli or - maybe more appropriately - Chilly con Carne. I also used 2 tins of kidney beans rather than cooking them from scratch because I couldn't face going out in the cold to buy some! Soak the beans overnight in cold water. 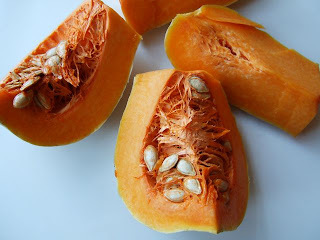 Drain them, cover with fresh cold water and bring to the boil. Skim off any scum and boil hard for 10 minutes then turn the heat down and add the bayleaf, peppercorns and epazote if using (it flavours the beans and makes them less flatulent!). 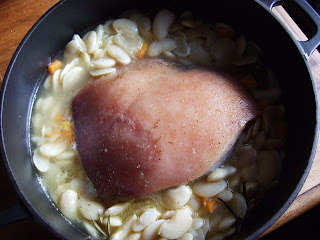 Cook for about an hour to an hour and a quarter until the beans are tender, topping up with boiling water as necessary. Set aside till the chile is cooked. 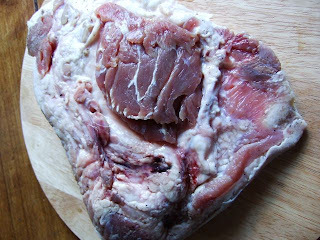 Meanwhile pat the meat dry, remove any fat or gristle and cut into very small cubes. Pour a little of the oil into a frying pan and brown the meat in batches, transferring it to a casserole as you complete each batch. Add the remaining oil (you’ll need about 3 tbsp) and fry the onions until soft but not coloured. 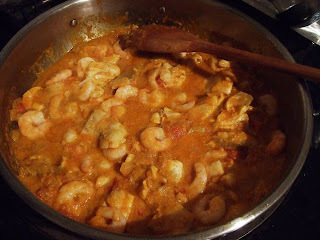 Add the crushed garlic, cook for a minute then stir in the flour, 2-5 tbsp of ground chile (see above) and 1 1/2 tsp cumin. Cook for a few seconds then add the stock and lager, if using, and bring to the boil. 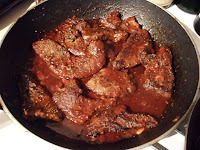 Pour the sauce over the meat, stir well, bring back to the boil then turn the heat right down and simmer for 2 hours or so till the meat is tender adding a little water if the sauce gets too thick. Drain the beans and add to the meat and cook for another half hour. Taste the sauce and add a few drops of cider vinegar and a little more chilli powder just to lift the flavour. 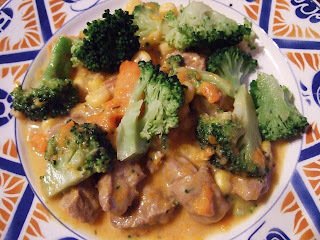 Serve with baked potatoes and homemade coleslaw or corn or wheat tortillas and an avocado salsa. 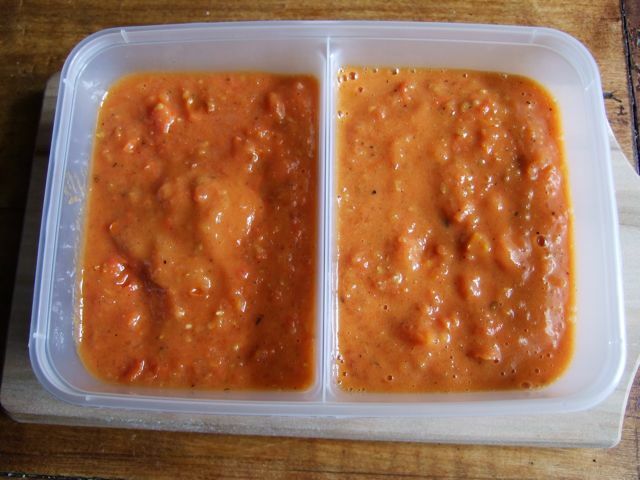 * Actually if you can leave this overnight and reheat it it tastes even better. Like most stews. What's your favourite way of making chilli? And favourite way of serving it? 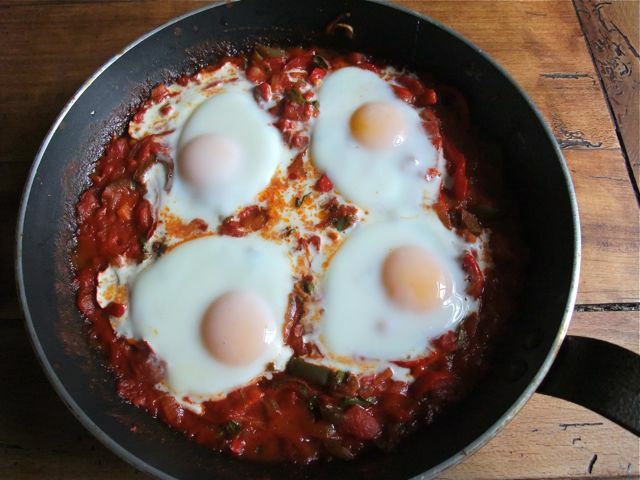 Which store-cupboard ingredients could you not live without? One of the problems about being a food writer or blogger is that you very quickly lose touch with the number of ingredients that your readers actually possess. Unlike you they probably don’t have whole cupboards full of herbs, spices and seasonings and groan when they see you list something that involves an extra expense. And fair enough. I’ve been particularly thinking about this in conjunction with students going back to uni. They don’t have a huge budget - or much room to store things. On the other hand cheap food is immeasurably improved by being well-seasoned. I’m not counting salt and pepper which I think most people would have automatically though I admit that's a bit of a cheat. Here are my top 10. What about yours? Possibly my favourite spice for its aromatic lemony lift. I have both ground and whole seeds but if forced to choose would go for the seeds every time. I love them toasted. The ultimate paprika - adds depth and richness to all kinds of dishes, especially stews. 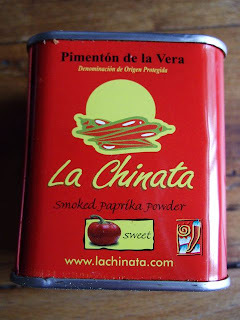 There are two kinds - dolce and piccante (sweet and spicy). I’d have to go for the sweet. It was a toss-up between cardamom and cinnamon as I adore the taste of the former but cinnamon is far more flexible, especially for desserts and baking. 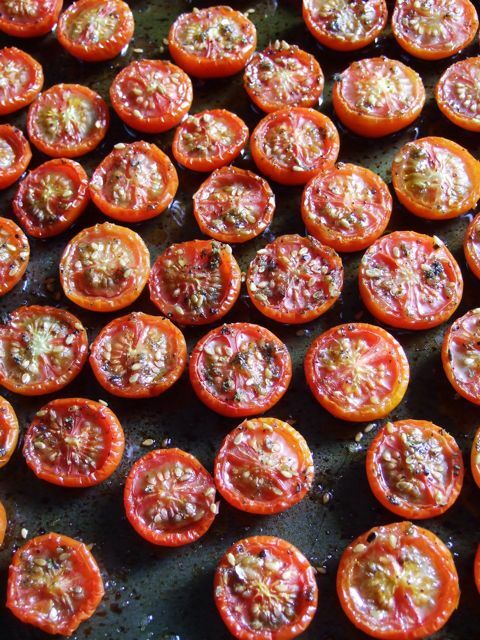 And you can add a pinch to savoury dishes too. Probably the cheapest, most efficient way of making a curry. The jars (I like Patak's) keep for weeks once opened. Much more effective than curry powder though you do need to doctor them a bit with . . . 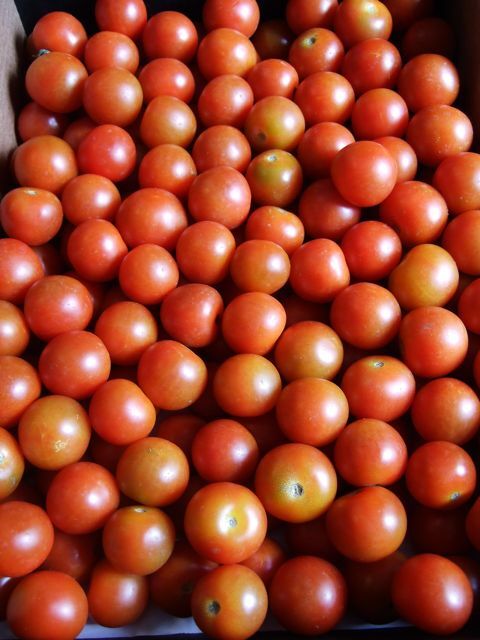 Ideally fresh though they are more expensive. Essential when you’re creating something lemon flavoured but if you just want a dash of sharpness bottles of lemon juice - especially the Cypriot ones - are fine. Again, has to be fresh - garlic salt doesn’t count. I prefer a light one which I buy in big bottles from Asian supermarkets. Cheaper and more natural-tasting than stir-fry sauces. I use this all the time as a base for soups. Much less synthetic and salty than stock cubes. I've already got to 10 and that doesn't even include condiments such as mustard, olive oil and vinegar which are essential if you want to make salad dressings from scratch. There are no fresh herbs - I usually have parsley at least - but students typically wouldn’t. No fresh ginger, another favourite. 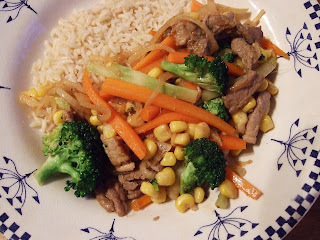 No fish sauce :( But I could survive. What couldn’t you live without if forced to choose just 10? No sooner am I back then I'm going to stray off-piste and write about music and books. And, even more maddeningly, a shop that's only of interest to people who live in Bristol, Cheltenham and Warwick (odd trio, all with a student population which I guess explains it). My husband has been going there for months sneaking cut price CDs into our collection which is now spilling out over the carpet behind a conveniently large armchair. But I can't object. With bookshops and record shops in the doldrums it's good to come across such a great place to browse. Anyone else come across Rise - or any place like it you can recommend? Well, here I am back again. You might well wonder why when I already have two other blogs (Food and Wine Finds and The Cheeselover) but the fact is that more people still visit this blog than both of the other two combined. Which some might say is an reason for not blogging at all but, ever the optimist, I'm not taking it that way. The other reason is that we're by no means out of the woods economically. A lot of people are losing their jobs. Even more - and I'm thinking of recent graduates - are having trouble finding them. Money is tight for many people who have never had to think twice about what they spend or may never have got round to acquiring cooking or shopping skills. I'm not going to be overly ambitious about this. I probably won't post more than two or three times a month but I hope it will be useful and occasionally inspiring - not least for the very helpful comments that visitors have always left on this blog. 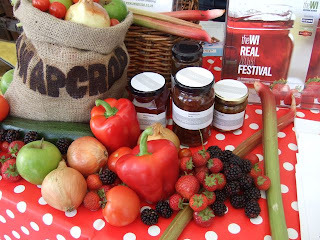 So, to start with, a reminder about the virtues of farmers' markets which are at their best at this time of year. And here (above) is what I bought at ours the other day. It came to £6.60 which I think is pretty good and will certainly keep us in veg for the week. To give you a price comparison a small vegbox from Abel & Cole would cost £7.99 + 99p delivery. 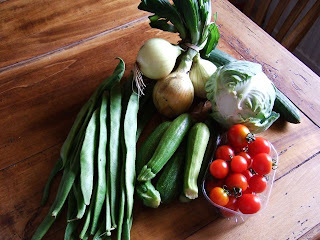 The 580g of runner beans I bought for £1 would have cost twice that in Tesco and I doubt would have been half as fresh. So it's a good deal. I also like the fact that having such great produce I can build whole meals round them, cutting the costs of the other food I buy. 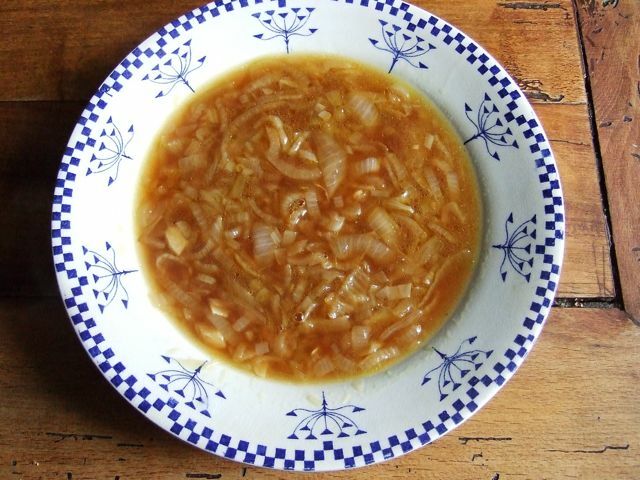 The onions actually cost more than I'd pay in a supermarket but because they're large and sweet I can use them for an onion-based dish like Jill Dupleix's baked stuffed onions with parmesan cream or even, given this unseasonal weather, make a creamy onion soup. Trim and thinly slice the runner beans, put them in a saucepan and pour boiling water over them. Bring back to the boil add a little salt and cook until tender but still crunchy (about 4 minutes). Drain and rinse with cold water and pat dry. 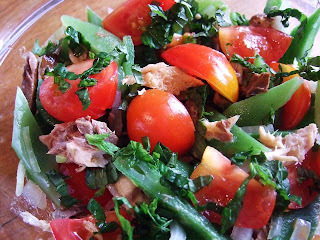 Put in a bowl with the cherry tomatoes, mackerel, chopped onion or chives. 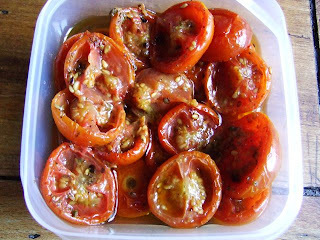 Drizzle with a little oil a few drops of wine vinegar, season with salt and pepper and lightly mix together. 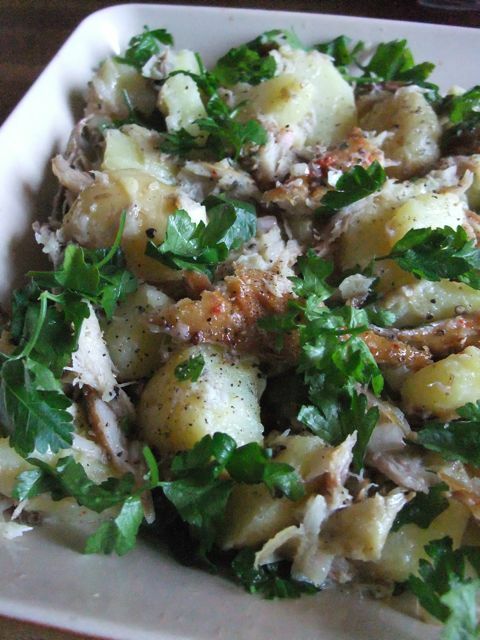 Scatter over some parsley or other fresh herbs if you have some. *Another economy. Mackerel is cheaper and more sustainable than tuna! Any other good ideas as to what to do with runner beans which are at their peak - and lowest price - right now?